Some of your apps installed on your iPhone are auto renewing ? 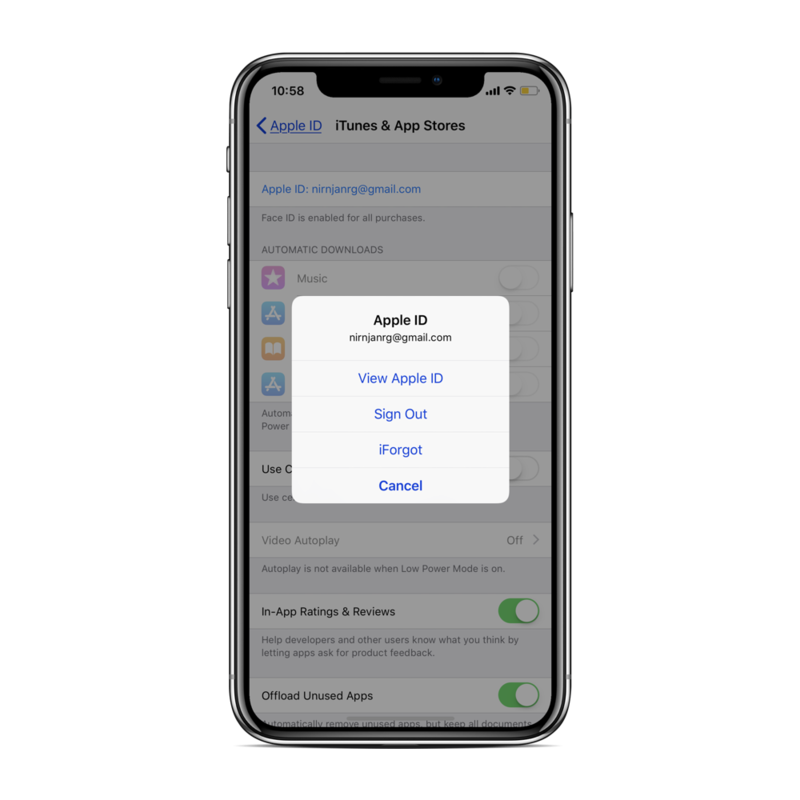 Here’s how to stop auto renewing and cancel AppStore subscriptions of the app purchase via iPhone or Mac/PC using iTunes. 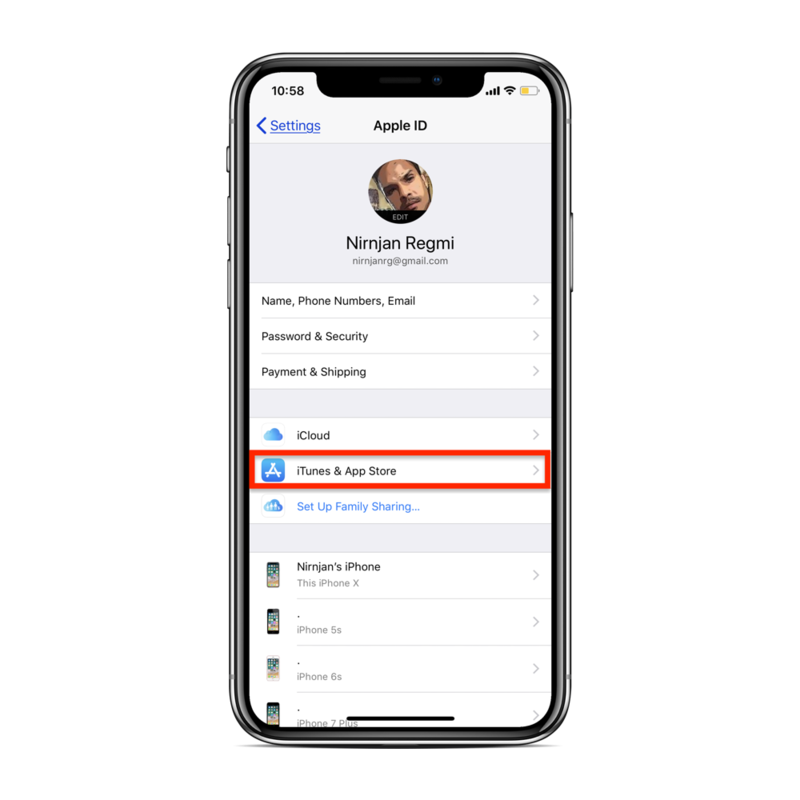 Whenever you purchase any iOS paid apps for trail period, it offers free subscription for limited (trail) period of time. 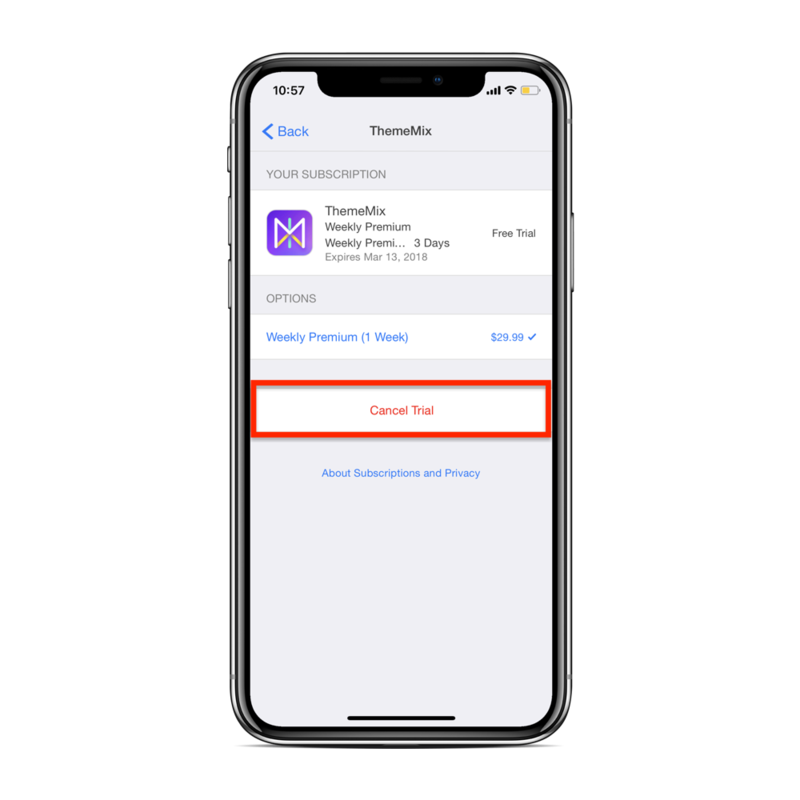 Like when you purchase any Wallpaper apps, VPN apps, Apple Music apps, Games or any that have a trail period, subscriptions will automatically renew until you cancel them. 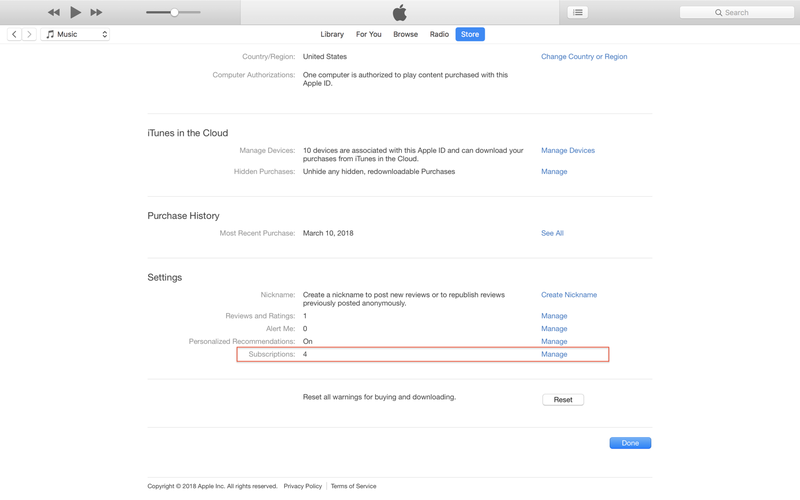 What type of Subscription Renew Automatically? Auto renew subscription can disappoint you when it deducts your money from the Bank or Paypal account without even knowing you. So always make sure to check which app have a subscription. Here’s how to easily manage all your subscription and stop all apps subscription that are auto renewing right from your iPhone, iPad, Mac or PC. 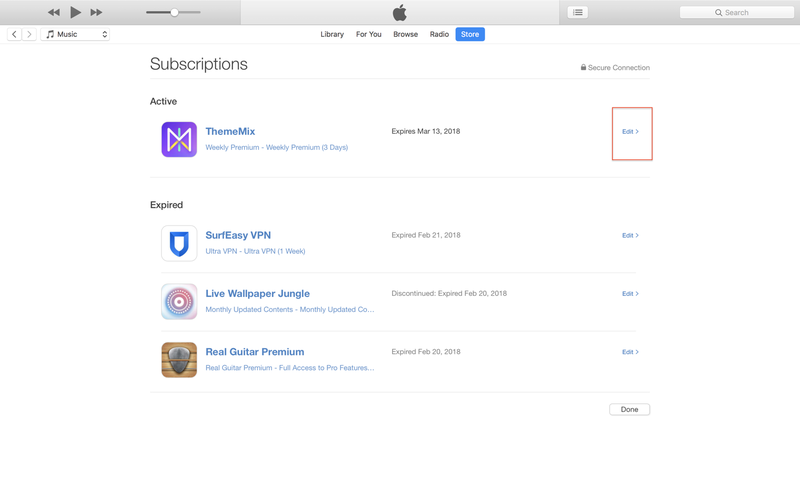 You will see the list of apps that you have purchased on subscription which is set as Active. 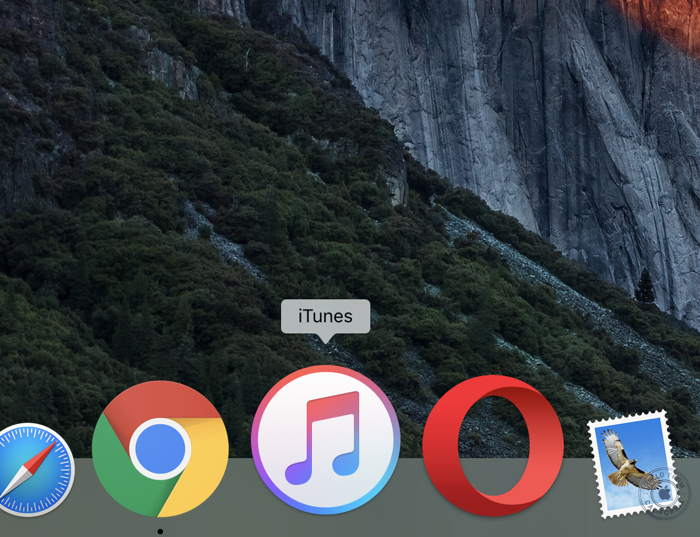 5# Choose the apps you want to cancel subscription. 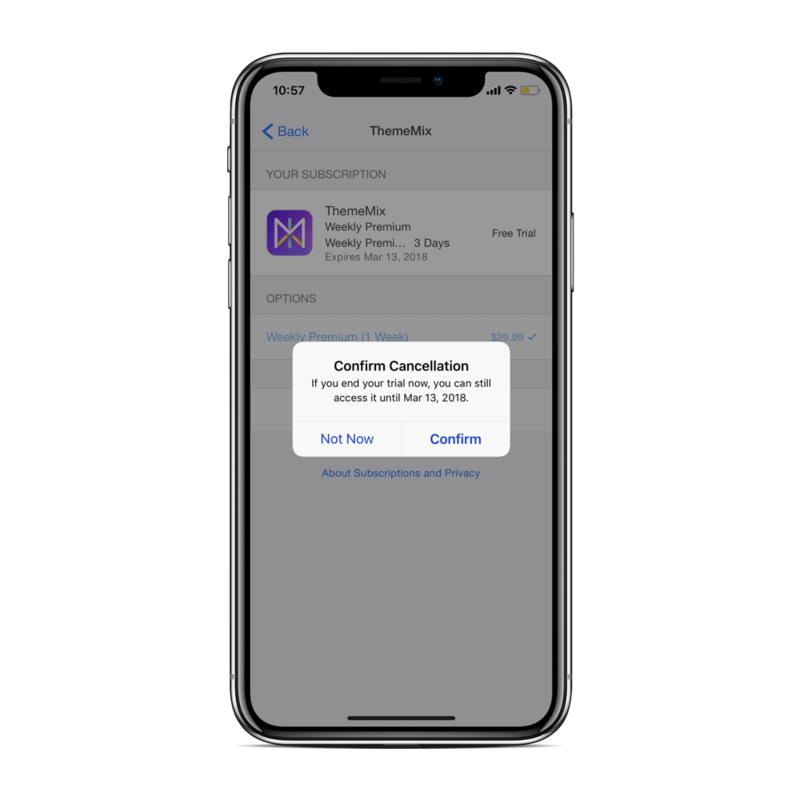 6# Tap Cancel Subscription and tap confirm to cancel your subscription and will stop renewing automatically and the subscription will be set as Expired. 3# You need to authenticate here. 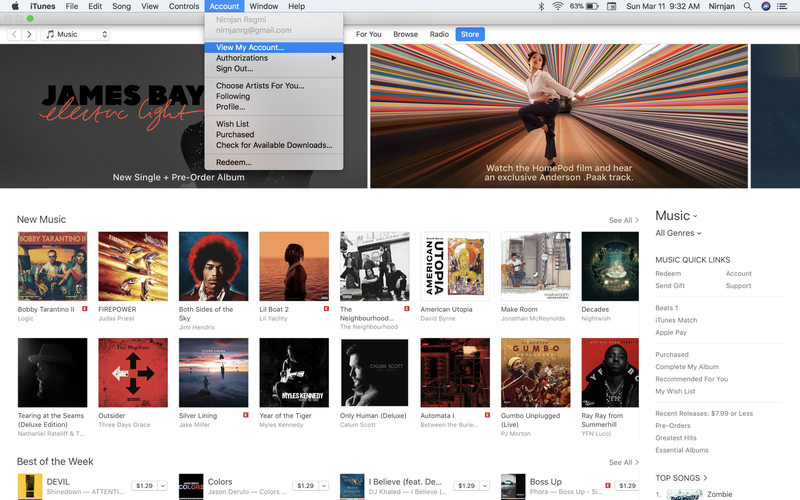 Sign with your Apple ID if you have not. 6# You will see the subscription section. Click on Manage an will see all of your subscription. 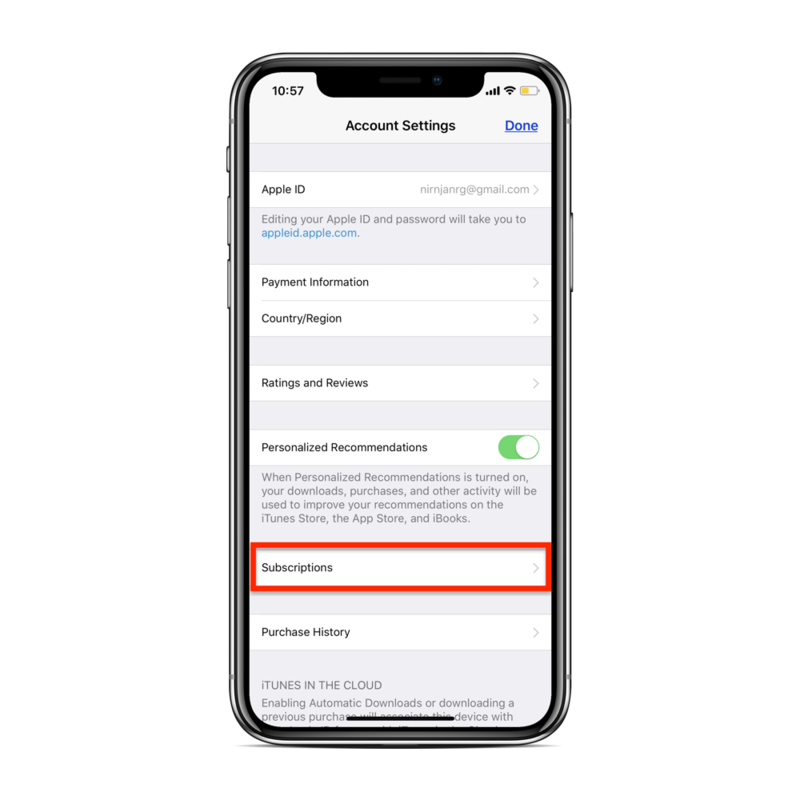 7# Choose the apps you want to cancel subscription. 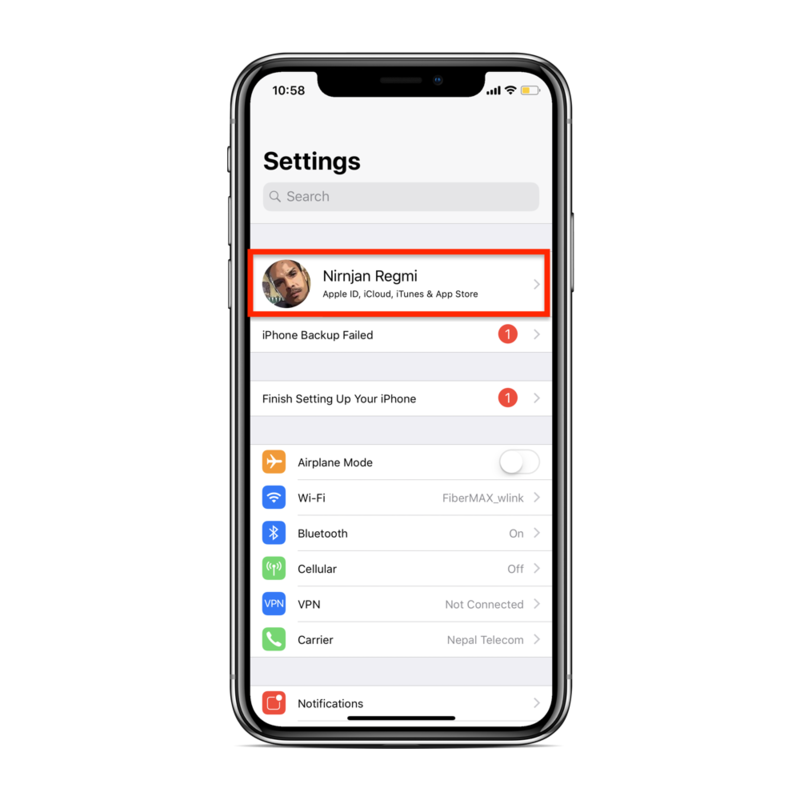 Tap Edit from the right and again tap Cancel Subscription to cancel your subscription and will stop renewing automatically. 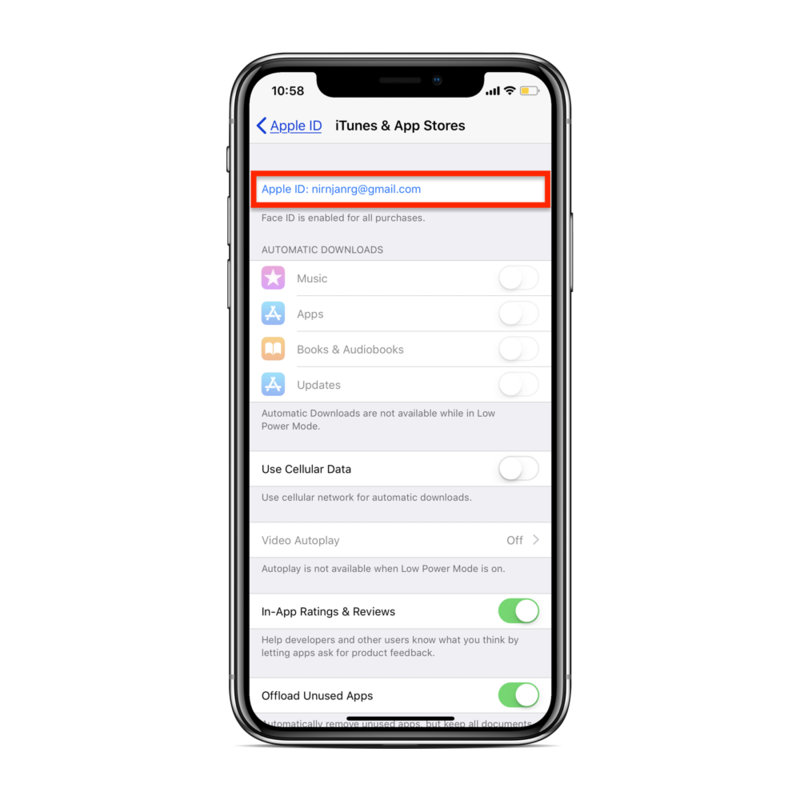 This way you can manage all your apps subscription and get rid of auto renewal subscription of app purchase from iPhone, iPad, Mac or PC.